The Viverae® app packs key features of our wellness platform into the palm of your hand, giving you the power to manage your journey toward better health anywhere, any time. Getting started is easy! Download the Viverae app today and log in. 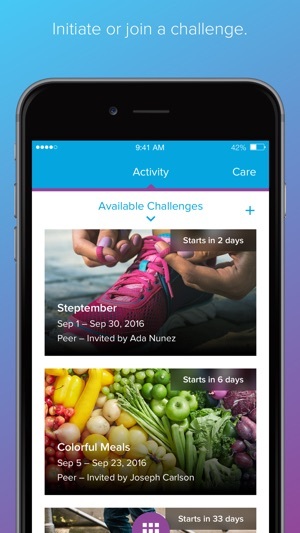 Please note: This app is only compatible with wellness programs that are powered by Viverae. 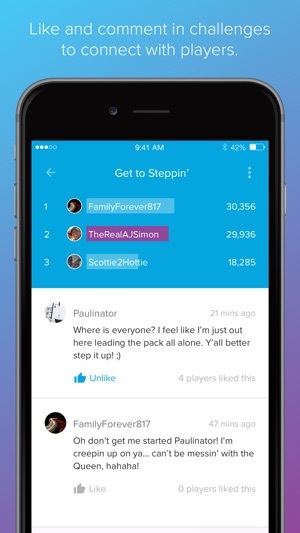 If connected, HealthKit data is used to support challenge tracking within the app for steps, distance, and activity. Not all apps and devices associated with HealthKit will qualify. Refer to your portal for more information. Contact your Human Resources department if you are unsure whether your organization is using a Viverae wellness program. I downloaded the app because I was told it is easier to work with than the website (at least for mobile devices). Only tried it once so far but it seems to have all the same issues. It already crashed on me within 5 minutes. I signed in to try to sign up for challenges from my company. The icon next to it says it is available but when I click on it it just gives the short description with no way to sign up. When I go through other pages to get to challenges I just get the "bummer, no challenges available." 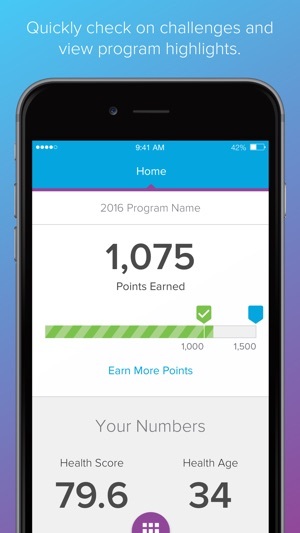 Kind of funny since their other page says it's available... why can't the earn more points page have links to all the options to get points. The organization and function of this app and their site is so frustrating. I wish I could call but unfortunately they have very limited hours. For a business that supports employee services, it seems pretty short sighted to only offer support when your users are at work. Thanks for the feedback. We're sorry to hear about your frustrations with the app. If you're still having issues, please visit https://viverae.com/contact-us/ when you have a moment and send us a message by selecting "I use Viverae for My Wellness Program." Our technical support team will be happy to help. I’m actually the Wellness Specialist at my company. Using this as a participant, I find the app easier to use than the desktop version. 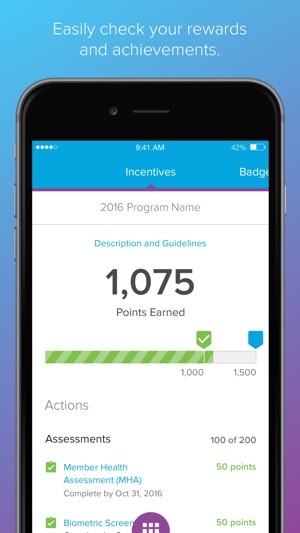 Many of our employees use the app, esp since many of them utilize a mobile device for work. Even those that don’t have work phones, I feel this is a better fit for our other field employees, since many employees have some sort of smart device. It would be great if Viverae can implement a food tracking section that can sync with other apps. Otherwise, I promote using this app to our employees. Thanks for the feedback! We’re always looking for ways to improve our app. The nutrition tracking section is an awesome idea, and we’ll keep it in mind for future enhancements. This has the potential to be a great app but it has a long way to go. I only use it as it’s tied to my health account through my employer. I follow all the instructions to the letter but every few days it stops updating. This lasts for 4-7 days. Customer service isn’t very helpful as it seems there’s a different department (which they can not transfer me to) that handles each individual issue. I’ve been told to update the app (already did that), check my device settings(ditto), wait at least 5 days to report a problem as they’re “improving” the app. Very frustrating and will make my opinion known to our group that made the decisions to use this service. Thanks for the feedback. We are looking into this issue and will have it resolved soon.